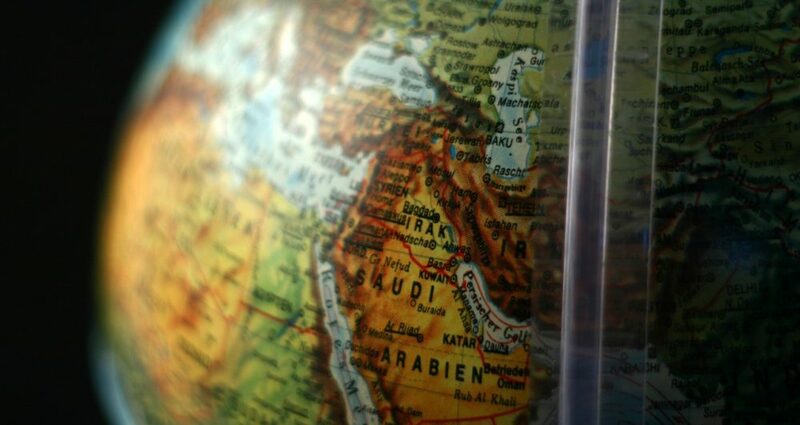 Our clients have significant operations in countries such as Libya, Pakistan, Saudi Arabia and Sudan. These operations involve the deployment of personnel and development of infrastructure in challenging environments. RMI’s tasks ranged from undertaking threat analysis prior to deployment to on-the-ground security of work parties as operations were initiated. We have implemented security controls, contingency plans and crisis response structures for client management and personnel. Client operations in potentially challenging environments have been secured with critical contingencies put in place to enable rapid and practical responses. Contact RMI for a confidential consultation about your requirements.